We all know that eating the right foods, enjoying a good night’s sleep and getting moderate exercise all promote wellbeing and longevity. 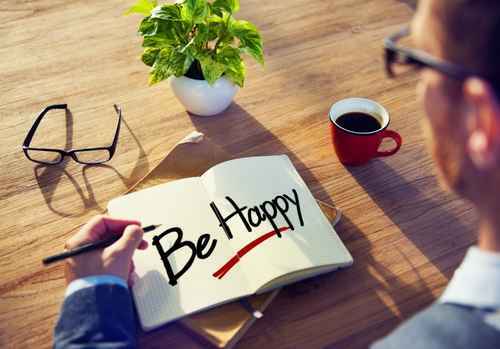 But science now reveals a form of nourishment equally vital that’s required for optimal health and happiness. It’s the healing power of connection! 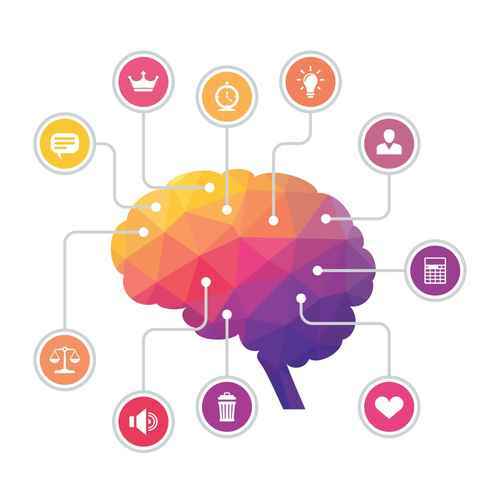 I believe there to be four fundamental types of connection that are essential for achieving life-long health and sustainable happiness. They are the following: 1) Connection to People – fostering a connection to others and to your tribe; 2) Connection to Purpose – discovering your connection to a cause or calling in life; 3) Connection to Passion – experiencing connection to art, beauty, and nature; and 4) Connection to Power – cultivating connection to your Inner Potential or to a Higher Power. 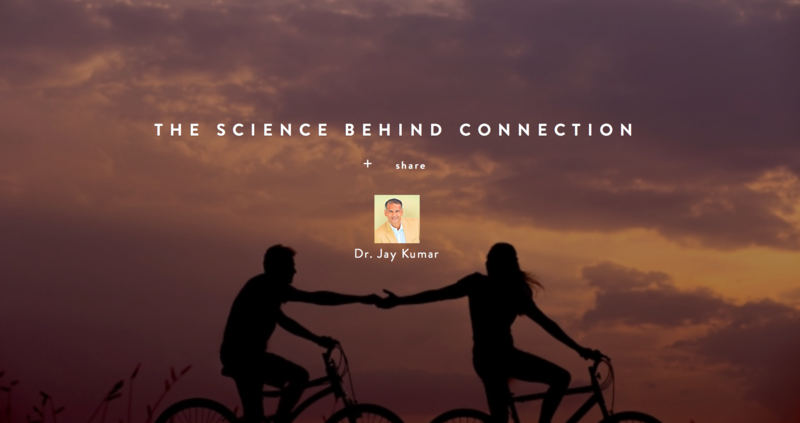 Enjoy this first article in the series “Science Behind Connection” that starts with the first of these four —Connection to People.